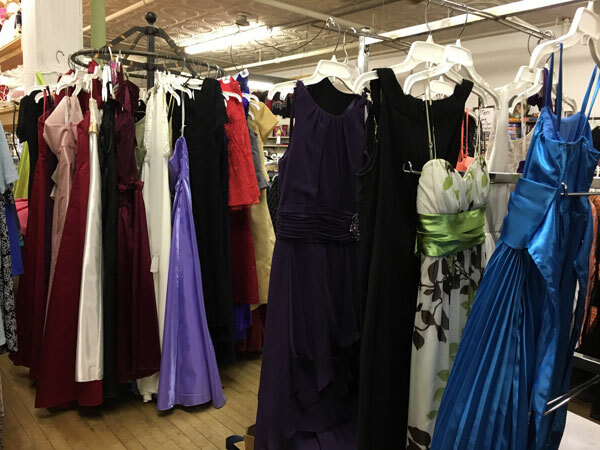 Thrift Shop – Strom Center, Inc.
100% of the earnings from the thrift shop go to fund Strom Center programs that are not fully funded by any other means. 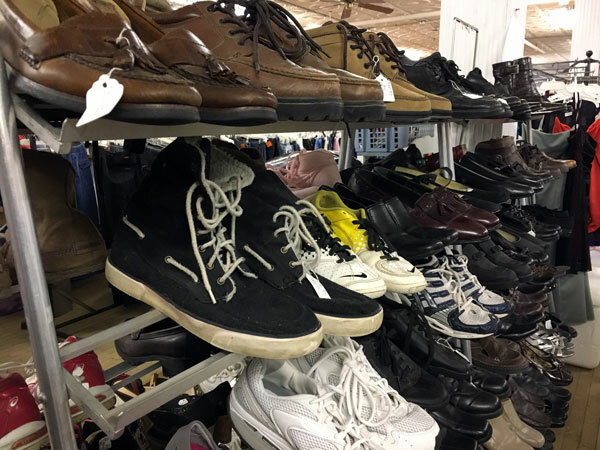 Purchasing and donating at the thrift shop also provides essential items for those who can’t afford them, through our Benevolence Fund. 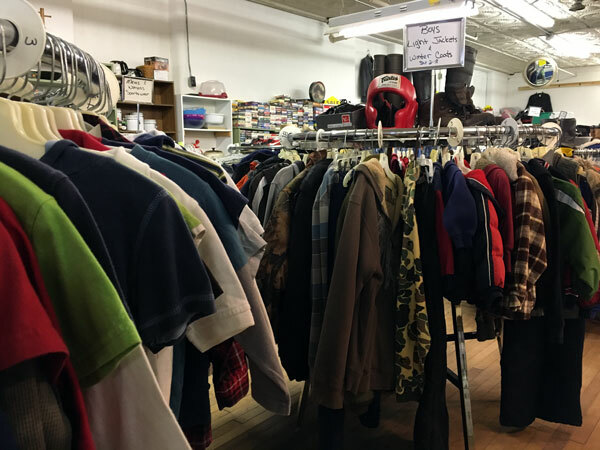 Shop at the Strom Center Thrift Shop and make a true difference in our community. The Strom Center Thrift Shop is located on the second floor of the center and can be accessed by way of the front steps or via the back elevator. All items are marked at very affordable prices. Cash, checks, and credit/debit cards are all accepted. As supplies allow, clothing and other essential items are offered free of charge to those in need through the Thrift Shop Benevolence Fund. New and gently used goods can be dropped off at the thrift shop during normal operating hours. 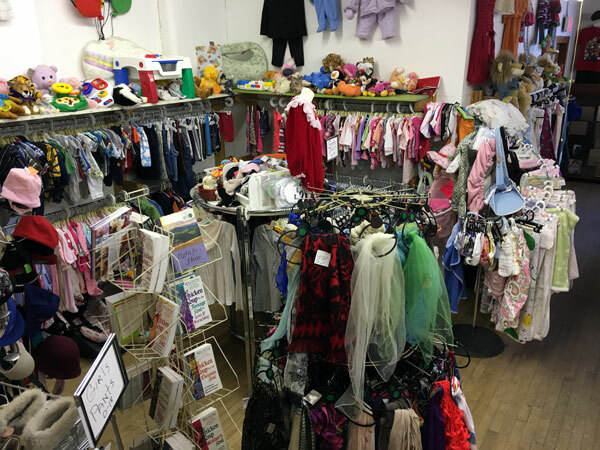 The shop also provides many opportunities for volunteering.